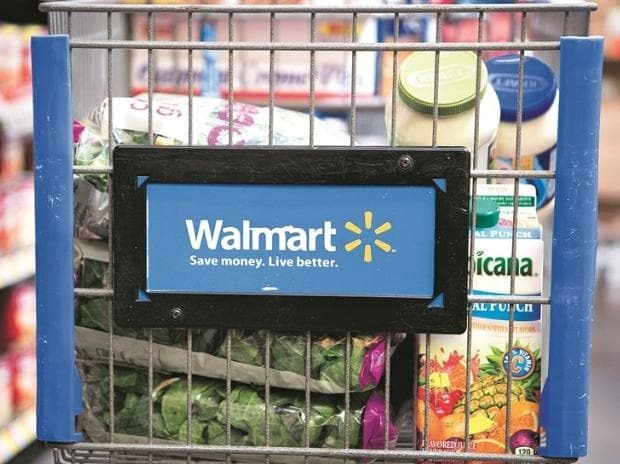 Walmart Inc is making friends in India with the kind of competitors that it spent decades putting out of business in the US -- mom and pop stores. Years of lobbying by global retailers failed to persuade the Indian government to open its market to foreign competition, because of fears that it may put out of business many of the 12 million neighborhood stores that account for almost 90 per cent of the country’s retail sales. Walmart’s attempt to build an e-commerce business to reach consumers was also hampered by new regulations. He said no integration with Flipkart is planned -- the e-commerce firm has its own board and CEO, while Walmart India is a wholly owned subsidiary of the US parent.